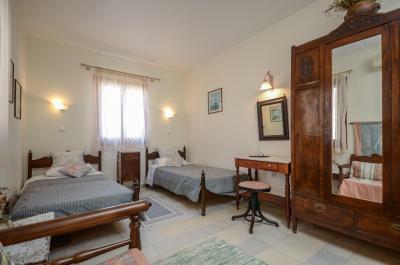 Lock in a great price for Chateau Zevgoli – rated 8.7 by recent guests! Charming hotel. Good breakfast. Beautiful view from our room. And community balcony is nice. Great location. Quaint, old style accommodation with nice roof terrace. Loved our host Despina. So helpful and she had some great ideas for us to do during our 5 night stay. 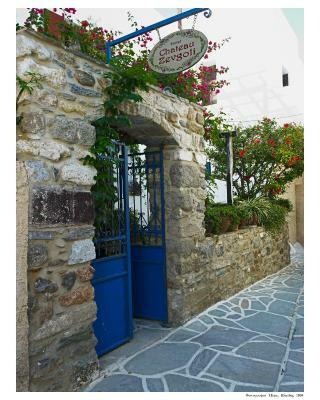 We loved being in the Kastro in the midst of this great medieval town. So many wonderful restaurants within walking distance and public transportation is a great way to see the island. This was a very special and fun place to stay! Thanks Despina for sharing!! 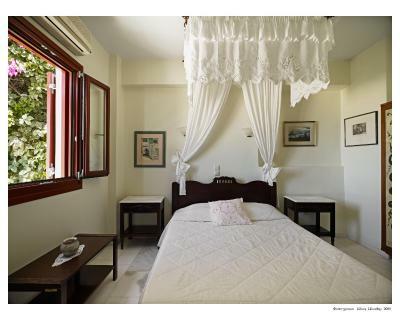 lovely old house, converted to a small hotel; our room was a suite with great views over the town to the sea; there was an outdoor sitting area just outside our door, and the house is built around a tree growing from bottom to top floor. It is cool and extremely pleasant. The view from the top floor room was amazing -- but it is a shared balcony, not private -- beware! The hostess was absolutely kind, friendly and helpful, as was the staff of the hotel. 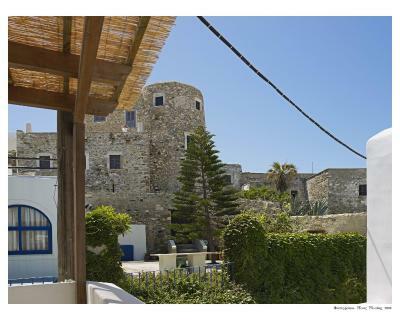 We stayed at the Castro Residence, in the Castle of the island, which is basically the old town. 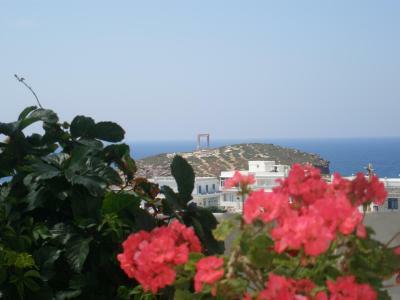 You'll have to walk up some more steps, but the breathtaking view to the Chora and the Portara totally pays off. 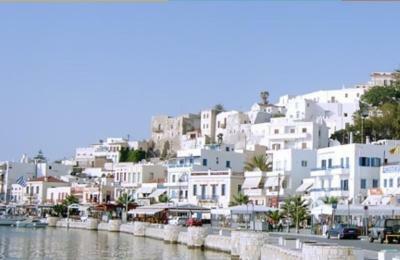 As for the island, the prices are totally reasonable, and the quality of food and drinks is more than you can ask for. We were amazed by the hospitality of the locals, everyone was happy to give you all the information, directions and suggestions you needed. I won't even mention the sites worth visiting, or the beautiful beaches. 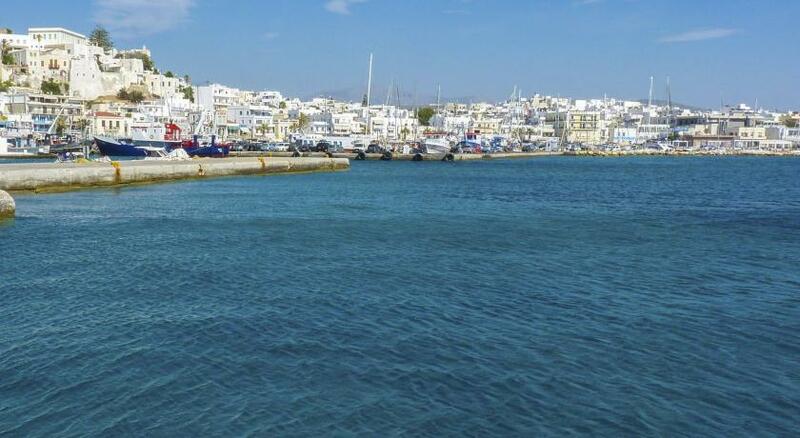 You cannot spent too many days on Naxos, there is so much to explore. To sum up, these year's holidays were a total success! I was traveling solo, and my room was perfect just for me. I had a view of the ocean and could feel the ocean breeze when I opened the window. The chateau was filled with antiques and beautiful artwork. I was just steps from the old town, and a 10 minute walk to the beach. We didn't have much interaction with the staff but the interaction we did have was good everyone was very friendly. 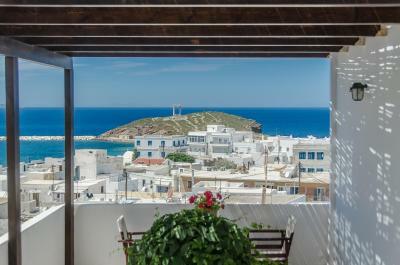 The location in Chora is perfect and we loved the view over the sea. We also loved the old fashioned decor and style of the room, it had a lot of character! Don't go expecting something modern, but if vintage and antiques is your thing you'll like it. It is situated at the alley and the old town which are very special. Antique furniture and design. Although steps and slopes aren't suitable for large luggage, this is common at the Greek islands so not that big problem. 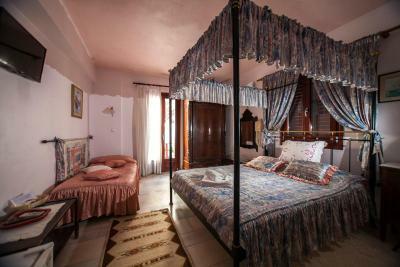 When we arrived the staff were so friendly and we loved everything about the rooms. Really pretty and quaint. Very yummy breakfast and exceptionally warm hospitality. The location is not a problem when you get your bearings. Really gorgeous views and walks around. 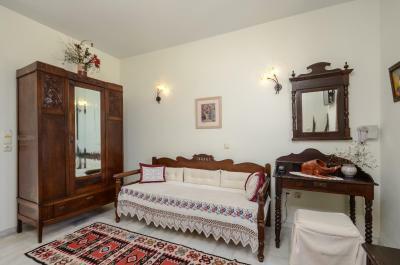 Chateau Zevgoli This rating is a reflection of how the property compares to the industry standard when it comes to price, facilities and services available. It's based on a self-evaluation by the property. Use this rating to help choose your stay! 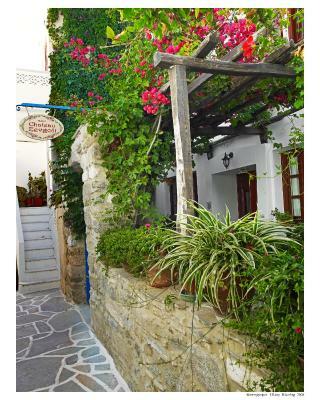 One of our best sellers in Naxos Chora! 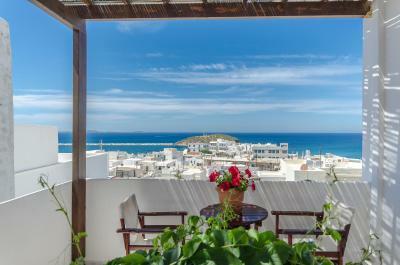 Located in Mpourgos Region by Glezos Tower, and just 1,650 feet from Grotta Beach and Naxos Port. 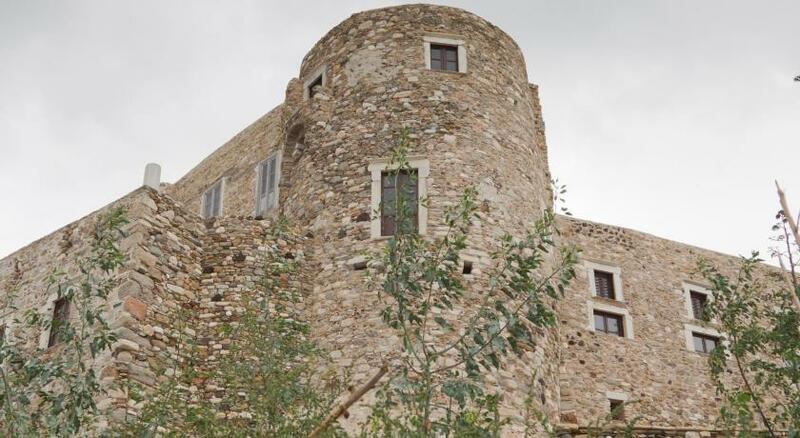 Chateau Zevgoli offers guest room overlooking the Aegean Sea. 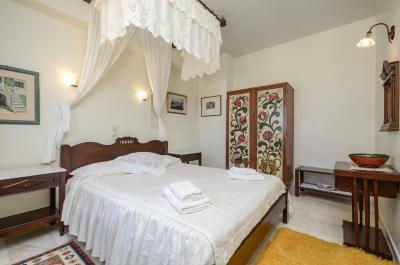 The air-conditioned rooms at Chateau Zevgoli have wooden furniture and are equipped with free Wi-Fi, a TV and a private bathroom with hairdryer. Chateau Zevgoli has a living area with a fireplace and beamed ceilings, where guests can relax and watch some TV. The bar serves refreshing drinks. 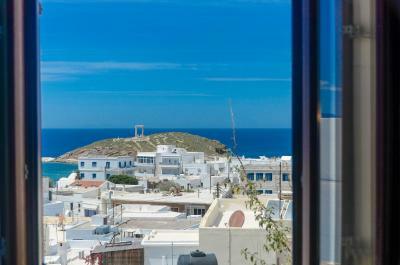 Zevgoli’s reception staff can arrange car rentals and taxi services to Naxos Airport, 1.2 mi away. Access to Zevgoli is only possible on foot through the Old Market. Agia Anna Beach is 1.9 mi away. 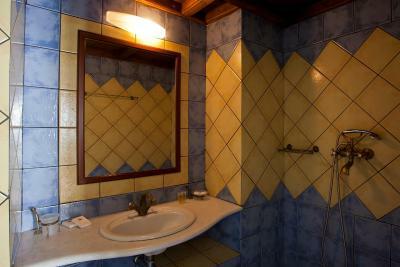 When would you like to stay at Chateau Zevgoli? 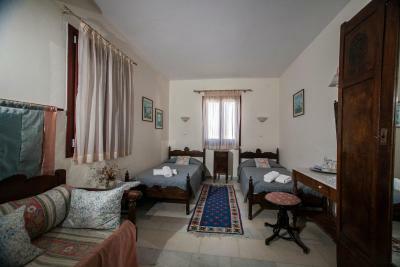 Traditionally furnished room with air conditioning, satellite TV and private bathroom with hairdryer. 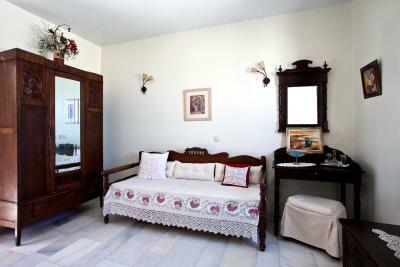 Please note that this room type cannot accommodate an extra bed or baby cot. This suite has air conditioning, satellite TV and sea view. 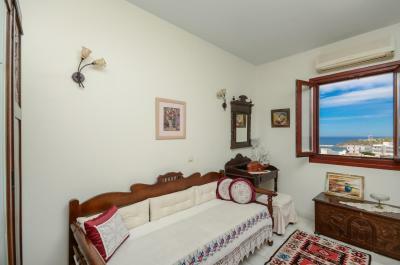 Located 492 feet from the main building and housed in a traditional Venetian building, this studio offers unlimited sea views. 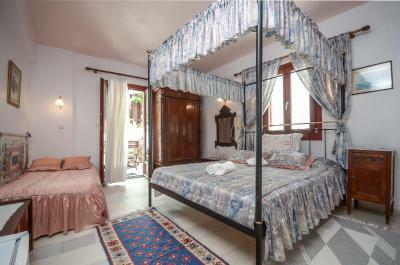 It consists of a bedroom and a separate kitchenette, and opens out to a small balcony. 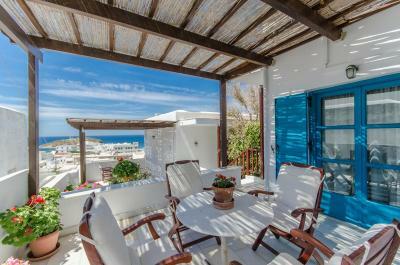 It also offers access to the shared lounge and veranda of the neighboring studio. 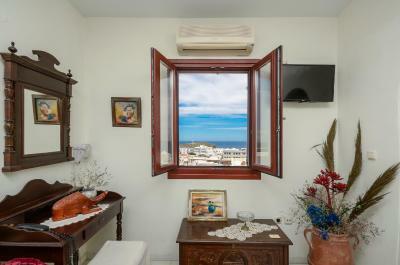 Located 492 feet from the main building and housed in a traditional Venetian building, this ground-floor studio offers unlimited sea views. 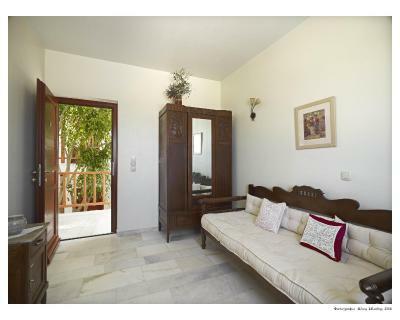 It is open plan and features a sleeping area and a kitchenette. 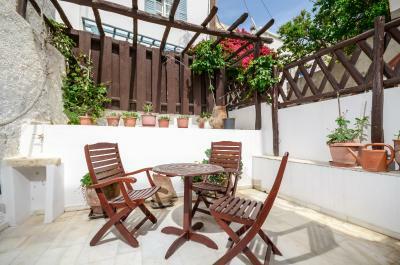 It also offers access to the shared lounge and veranda of the neighboring studio. House Rules Chateau Zevgoli takes special requests – add in the next step! Chateau Zevgoli accepts these cards and reserves the right to temporarily hold an amount prior to arrival. Please inform Chateau Zevgoli of your expected arrival time in advance. You can use the Special Requests box when booking, or contact the property directly using the contact details in your confirmation. The staff need to do a few repairs. The soap holder kept falling off in the shower, but more seriously one of the sockets in the room needs securing back into the wall. 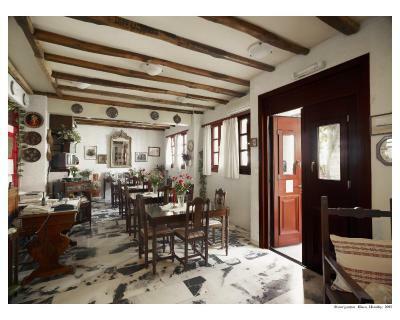 It also gave the place a slightly run down look, even though we loved the decor and style. The air conditioner had water leakage causing the floor and luggage all wet. Got to change room. Although owner was nice and moved us to the sister hotel immediately, this caused great inconvenience still. 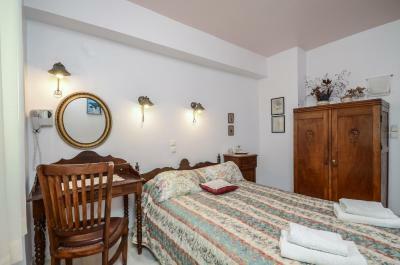 In fact, we chose this hotel because of its location at the alley and old town, intending to stay three nights but got to change just after one night. It's luckily that our clothing and other important things weren't affected. We did get a little lost and there were many steps. It was the perfect place to stay. We loved the location, everything is close by and is at a walking distance. 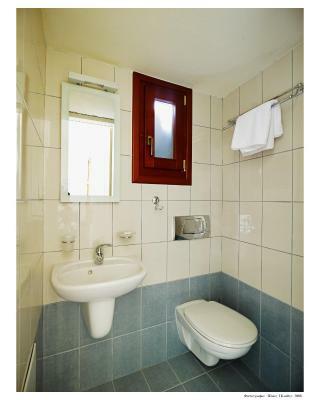 Clean basic rooms, with very friendly staff. Hotel kinda hard to find from the port especially with luggage. 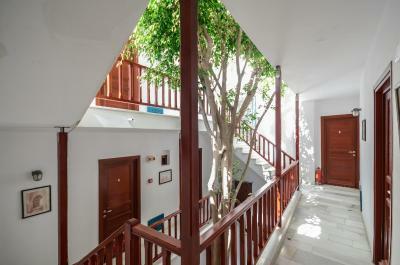 The Hotel is charming with it's inner courtyard with marble stairs and a tree rising up through it. Maybe not to everyone's taste if bland modernity is your thing. Although I did not have my own balcony there was a terrace with a view I could use and from my room I could see the Potara. 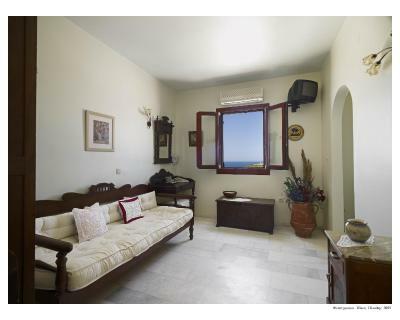 The location in the old town is superb yet less than 5 mins to the Bus station, port. Restaurants etc are even closer. I loved this house, the beautiful view and the welcoming staff and owner. 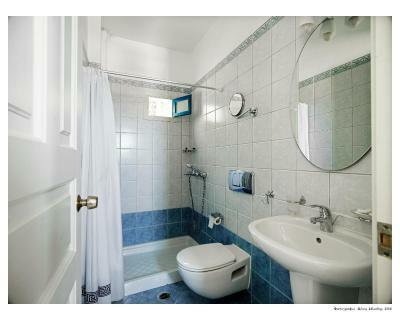 Very homely and clean. No fridge and no tea/coffee making facilities. No breakfast available during a May stay as it was out of season, though there are nearby cafe options. Might not suit guests with mobility challenges. 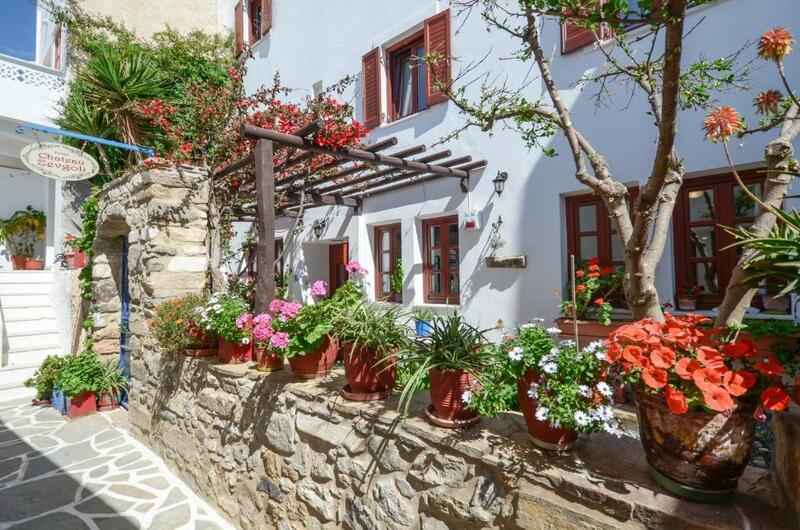 A very charming property which is ideally situated in the historic part of town. It's worth paying extra for a suite/sea view balcony room, as the view is delightful, and the balcony sitting area provided a welcome breeze. Lovely friendly place to stay. Despina made us feel at home. We had a huge balcony looking over the sea. It is a bit uphill. 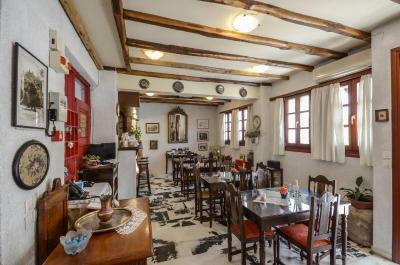 In the old town this small inn offers great accommodations with friendly and competent staff. Our view was spectacular and the “old town” experience was unforgettable. No issues at all. Some may not like having figure out their own breakfast but Despina has some great suggestions as an alternative....a wonderful nearby mini market and Gregory's for breakfast.